If you want to see the list of MySQL errors on your server, please follow below steps. You can use tail or cat command to read the error log file. Tail command will display last 10 lines while cat command will display entire log file. 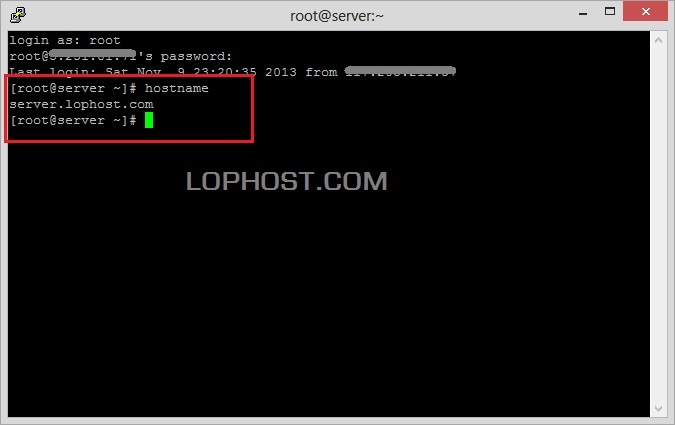 Login to your server as root via SSH and run below command. If you do not know the hostname of your server, run below command to get the hostname.